We team up with like-minded brands to spread good vibes (and bring you really cool products). 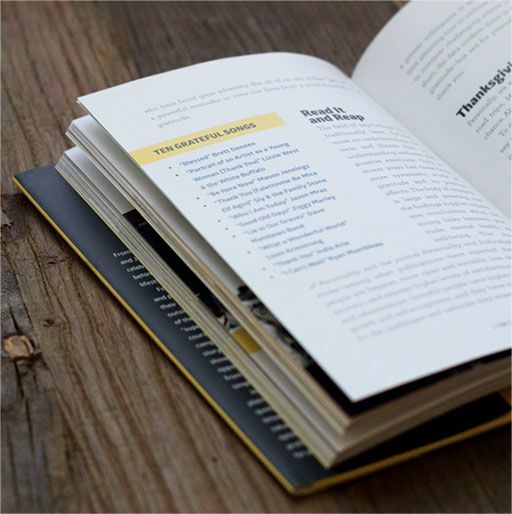 National Geographic made it possible for Life is Good co-founders Bert and John Jacobs to share their story and fun, simple wisdom in "Life is Good: The Book." 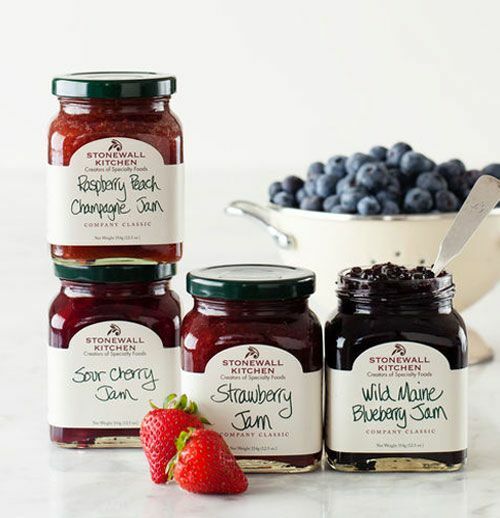 Stonewall Kitchen is renowned for savory spreads, condiments, and baking mixes. We're teaming up to make snacktime, mealtime, or any time seriously good. For 70 years, Tervis has been making tumblers right here in the U.S. 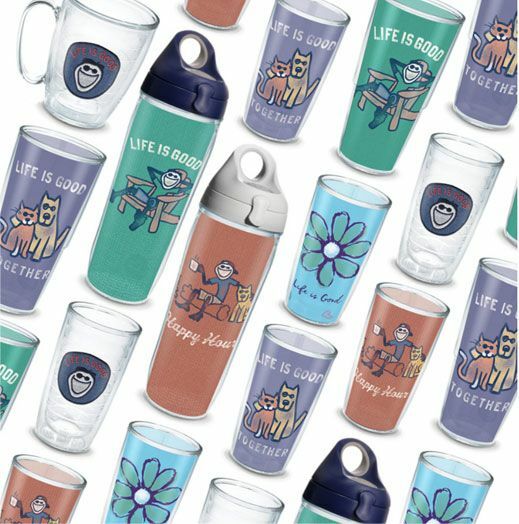 Thanks to Tevis, our collection of Life is Good branded tumblers allows you to stay chill (or keep warm) and spread good vibes wherever you go. Samsonite is a worldwide leader in travel bags, luggage, and accessories. We've teamed up to bring Life is Good branded backpacks, bags, and more, combining Samsonite's notable style and quality with our signature graphics. 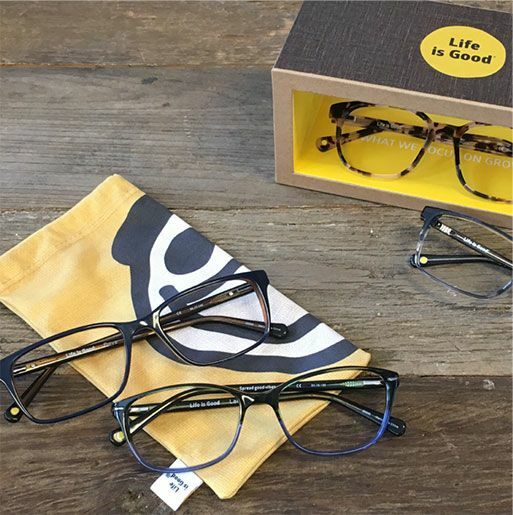 Specializing in eyewear for the entire family, The McGee Group helps people focus on the good. With optical frames, readers, and sunglasses, our partnership is making it easier to see the world through a positive lens. Austin Adventures, world-renowned for luxury, small group travel, is our partner in creating Life is Good Adventures. 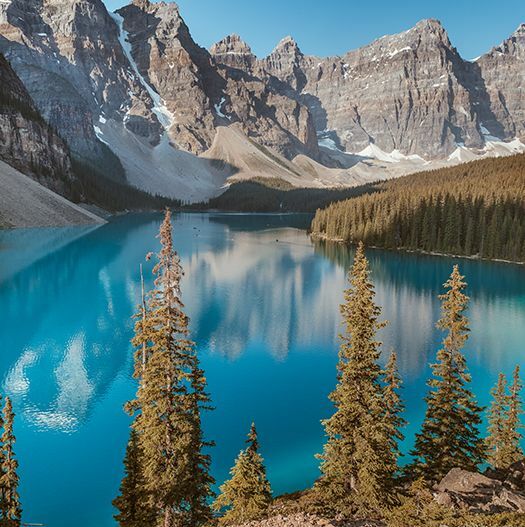 These trips invite guests to experience true, off-the-grid connection. WinCraft creates licensed products for retailers, professional sports teams, concessionaires, and colleges. 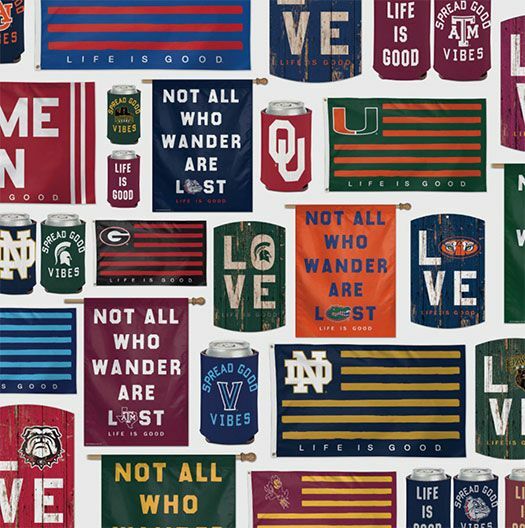 With WinCraft, we give college sports fans flags, banners, license plates, can coolers, lanyards, and more to show their school spirit. 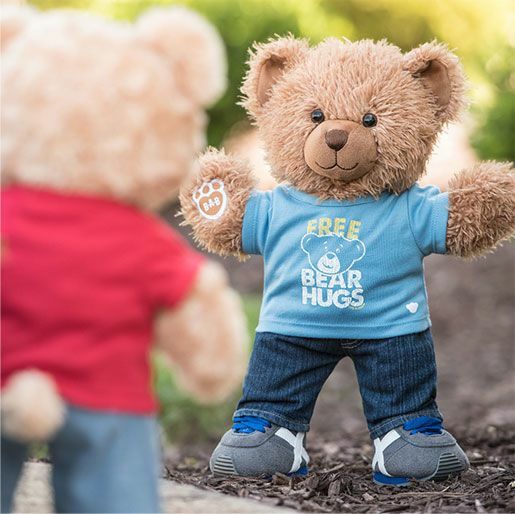 At Build-A-Bear workshops across the U.S. and Canada, children can create a lifelong furry friend, outfitted with Life is Good tees and accessories. 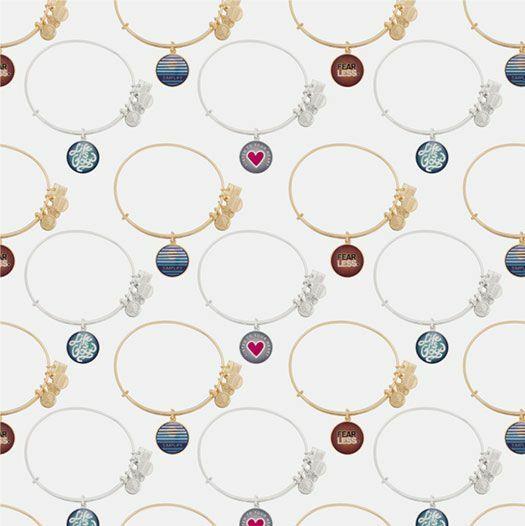 As part of a CHARITY BY DESIGN program, we've collaborated with ALEX AND ANI to showcase our positive art and message on charm bangles . A portion of the purchase price from each charm sold goes to the Life is Good Kids Foundation. Schwinn is an American icon, crafting some of the most-loved bicycles in the world. To take good vibes for a ride, we partnered with Schwinn’s parent company, Pacific Cycle, to produce an exclusive line of Life is Good bicycles.